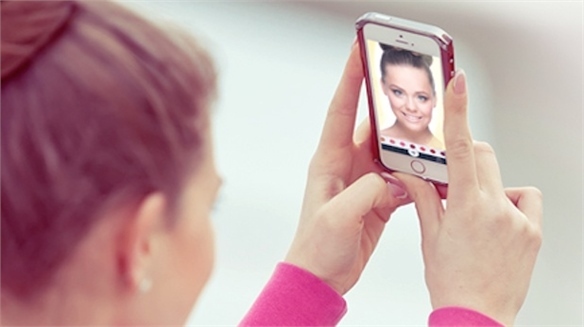 With the rise of artificial intelligence, connected devices, smart assistants and algorithms, is this the beauty industry’s moment to fully embrace the power of personalisation? 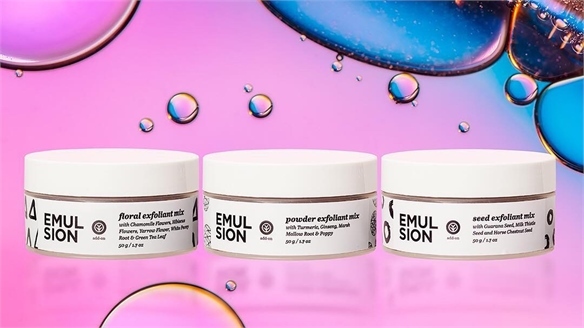 London’s annual two-day In-Cosmetics Formulation Summit invites brands, cosmetic scientists and formulators to explore issues and opportunities surrounding one particular trending theme. 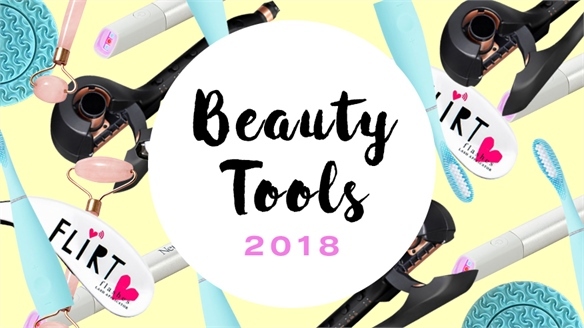 Last year’s was Bio-Transforming Beauty, while this year (October 24-25), the spotlight will shine on personalisation and bespoke beauty with the theme Up Close & Personalised. 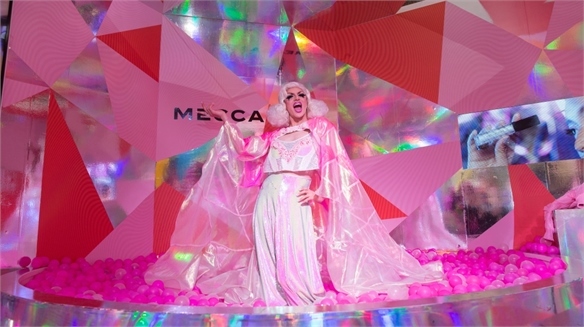 Day one will focus on understanding the consumer, with talks centring on biology and genomics, the algorithm-beauty-interface (ABI), and the cognitive behaviour that drives our desires and aspirations. 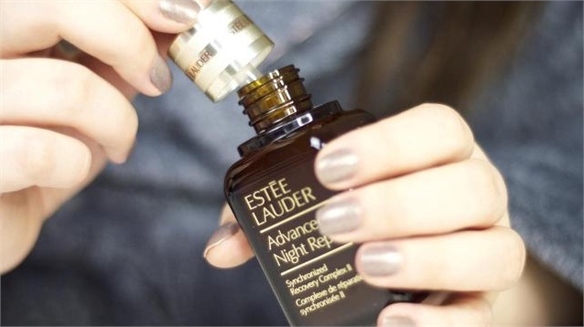 Day two – dedicated to formulating for the consumer – will explore bespoke and mass customisation, personalised fragrances, and challenges in personalisation for haircare. Full event coverage is set to drop on Stylus on November 2 2018. 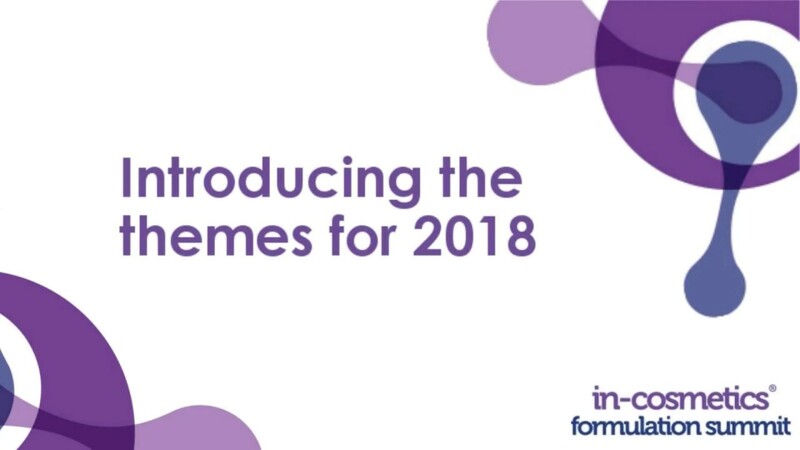 The early booking rate for the in-cosmetics Formulation Summit will end on 16 September 2018. 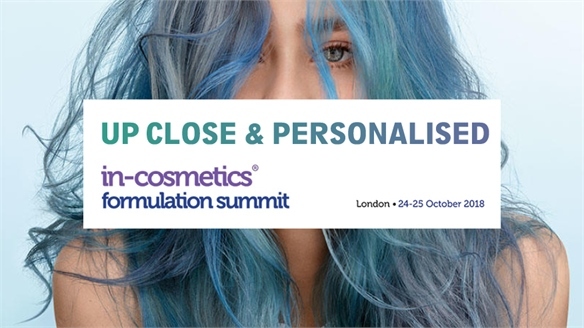 To book your place, visit summit.in-cosmetics.com/book-your-place. 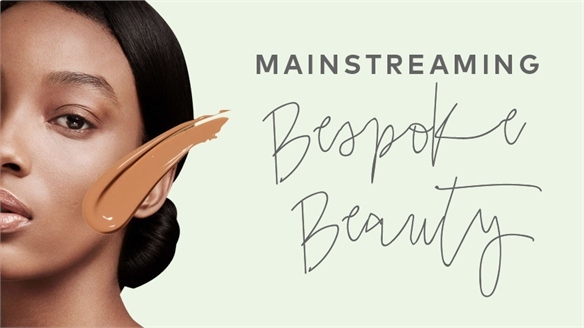 For more on the latest in personalised and bespoke beauty, see Mainstreaming Bespoke Beauty and Future Beauty: Perfecting Bespoke. 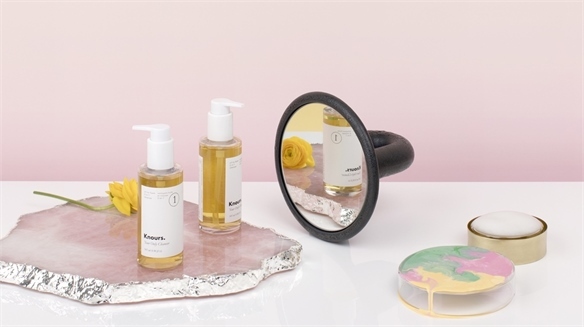 This Beauty Clinic Wants to Be the Boutique Gym for Skin The Membership-Led Skin Gym Repeat customers are the goal of every beauty clinic. 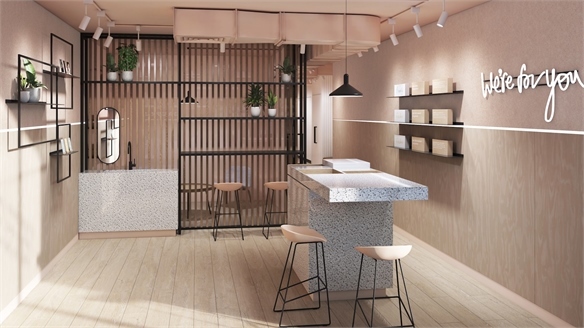 New Zealand’s Skinsmiths bills itself as a regular ‘gym for your skin’, opening seven stores in London in quick succession this year – and promoting annual membership packages at the heart of its engagement strategy. 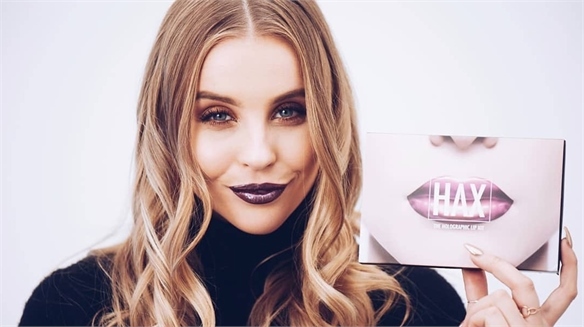 Brands Supporting Menstrual Health Set to Succeed The Menstrual-Health Opportunity New brands and products are emerging to support women during their menstrual cycles. 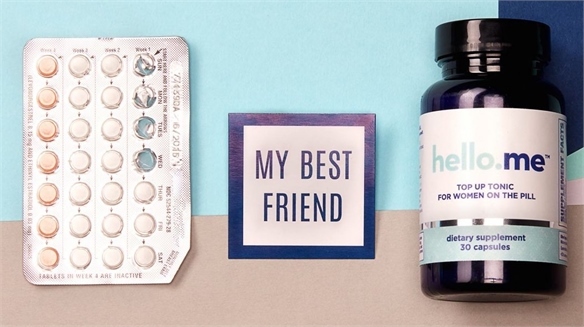 The most noteworthy target the pill's unpleasant side effects, offer tailored subscription services, and facilitate supportive, stigma-slaying communities. 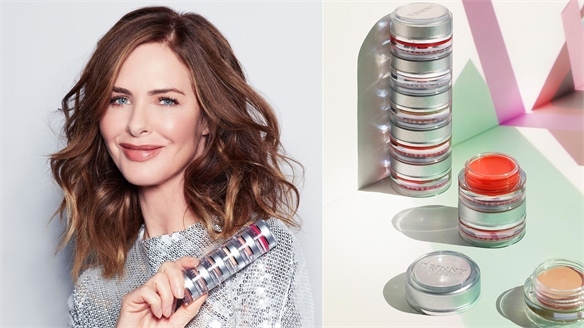 Shiseido’s Personalised Skincare System Shiseido’s Personalised Skincare Shiseido has developed a customised skincare system called Optune exclusively for women in Japan. 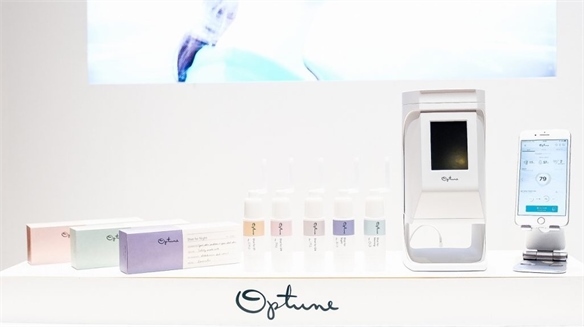 Launching this Spring, the at-home skin analyser and product dispenser offers personalised skincare that takes weather conditions and hormonal changes into account, and can also be altered in real time. 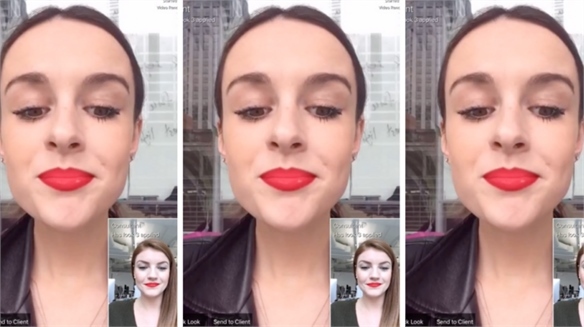 Estée Lauder x Google: Voice-Activated Beauty Voice-Activated Beauty This month, Estée Lauder is launching a new venture that will feed personalised beauty advice to consumers via Google Assistant on the voice-activated Google Home device, showcasing an interesting new retail and consumer engagement model. 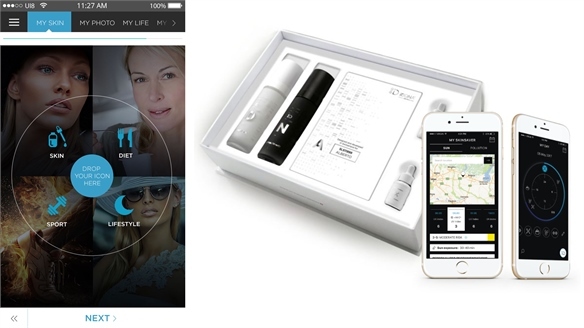 My iDDNA: Personalised Anti-Ageing Skincare DNA Beauty Evolves Challenging consumer expectations of personalised beauty offerings, new app and DNA test duo My iDDNA takes anti-ageing lifestyle and beauty data to the next level – by creating a smart, ultra-bespoke, ever-changing beauty regime. 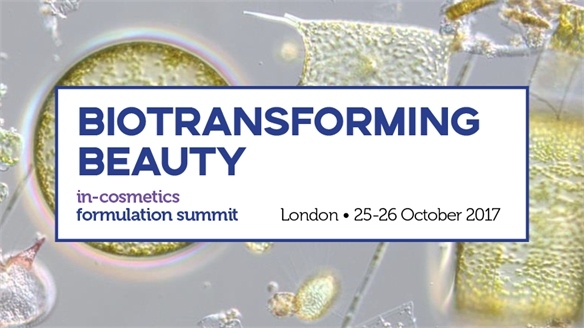 In-Cosmetics Formulations Summit 2017 In-Cosmetics Formulations Summit Around 200 cosmetic scientists, biochemists and product developers from 30 countries descended on London for the annual In-Cosmetics Formulation Summit. 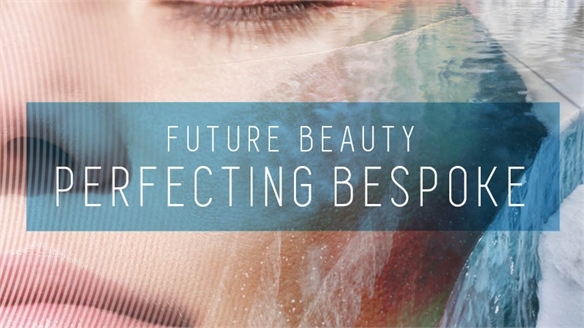 Exploring key drivers for cosmetics development, this year’s theme was Biotransforming Beauty – focusing on bacteria, fermented formulas, the skin’s microbiome, and biobeauty.